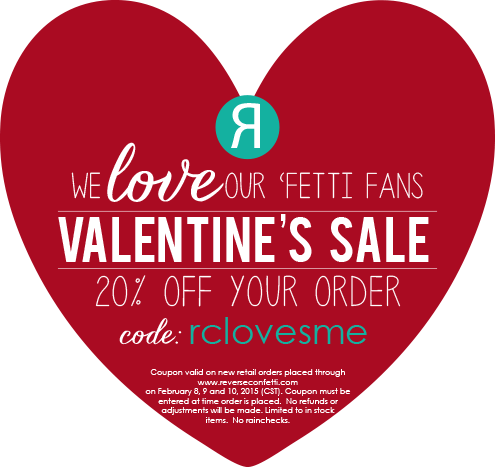 Hello fellow 'Fetti Friends! Welcome to the February Creative Hop...I love Jen's saying "8 is great" I have to agree, especially this month as today is my B-day and I couldn't think of a better way to spend it, but with Reverse Confetti! 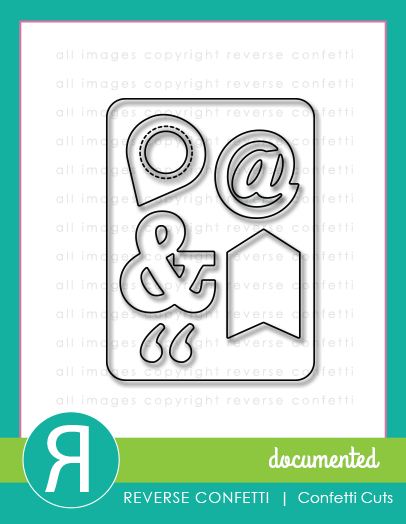 Today, we have a fun Creative Challenge this month - ABC, Anything but a card! 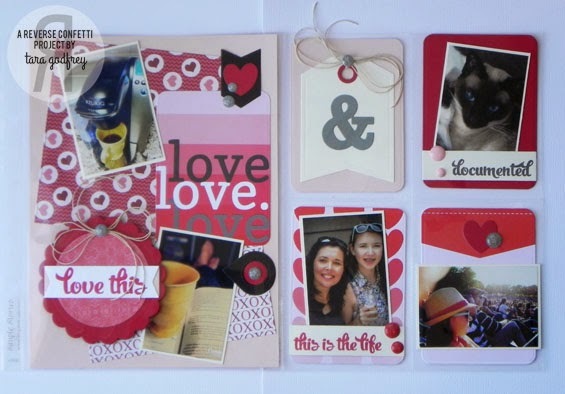 This was the perfect challenge to make a SN@P book page with the NEW Reverse Confetti Documented Confetti Cuts, Happy Heart Day Quick Card Panels and the Here's the Story Stamp set. 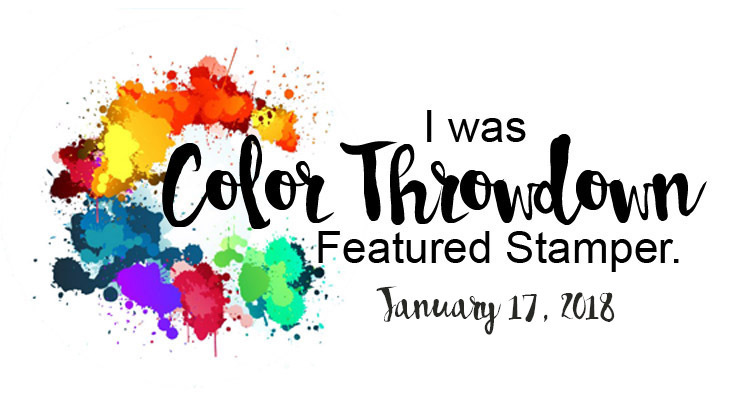 If you arrived here from Heather's blog you are in the right spot, if not head on over to the Reverse Confetti blog for the full list of all the blogs and start at the beginning. Be sure to leave comments on all the blogs along the hop for a chance to win! Comments are open until Thursday at Noon CST and a winner will be announced on Friday in the Week in Reverse post! I decided to create a SN@P layout of some of the things I love, love, love...coffee, my Keurig, cuddling up with a good book and a coffee. 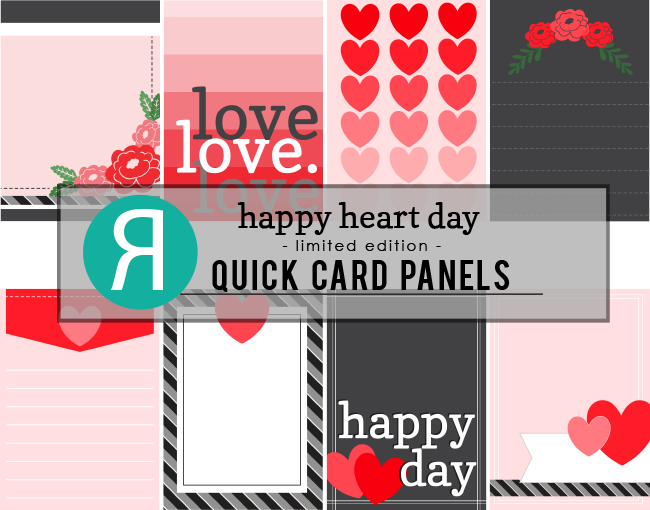 This layout was the perfect chance to use my Happy Heart Day Quick Card Panels. I used the 3X4 rounded rectangle die from the Documented Confetti Cuts to cut the Quick Card panel. I used a few other dies from the Documented Confetti cuts and the Circles 'N Scallops, Tag Me and the heart from the Love Note Confetti Cuts. This page fits the 6X8 SN@P book pocket. Again, I used the 3X4 die from the Documented Confetti Cuts to cut a couple Quick Card panels and cardstock. I also used the Tag Me Confetti Cuts and I stamped sentiments from the Here's the Story Stamp set documenting a few more things I love...Hannah and I at the cottage for Kate's (now my sister-in-law) bridal shower, Kato and his beautiful blue eyes and the fam at the Maroon 5 and One Republic concert. 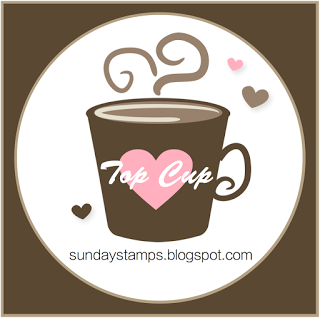 Thanks SO much for hopping by and havin' a little look at my SN@P book pages with the Reverse Confetti Documented Confetti Cuts, Happy Heart Day Quick Card Panels and the Here's the Story Stamp set. 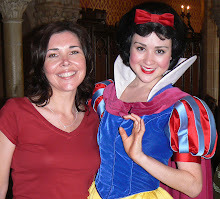 Now hop on over to Lisa's blog to see what gorgeous ABC creation she has in store! Hey Tara!! Your scrapbook pages are so cute. I love all of the details. Nicely done. Great way to use the Quick Card Panels - nice layouts. Fab layouts! Awesome attention to details! sweet layout, Tara. 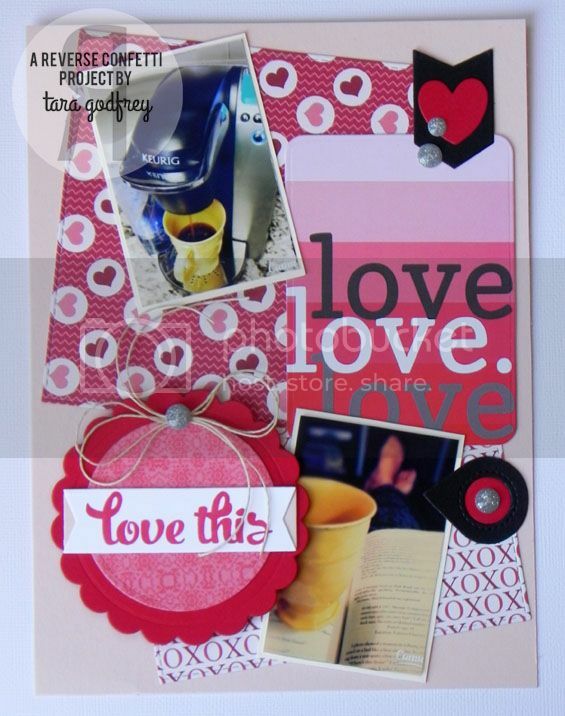 love how you used the quick cards and all the darling stamps and dies. You've showcased the things you love (coffee and a good book: oh yes!) beautifully in your eye-catching layouts! Your designs and details...so much to gaze at and admire! WOW! Wow beautiful layout and made so much easier with the quick cards die cuts!!! Btw I love my Keurig too! Oh, I LOVE this Tara! Great pages, with lots of details to discover ! Oh what a fabulous layout and design. I love it. 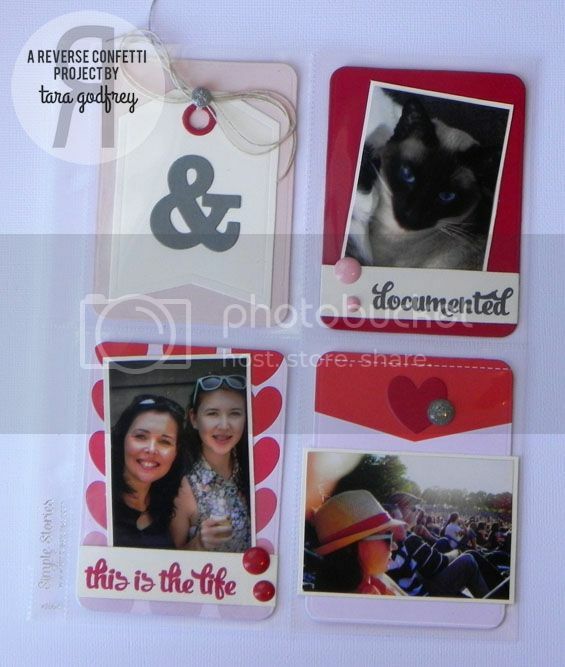 Quic AND cute - perfect recipe for a layout! Love this so much! Great use of RC dies/stamps!! Being a card maker, scrapbooking always overwhelms me, but you've made it look so easy to capture life's moments! Thanks for the inspiration! Happy b-day Tara! Cute layout. I love coffee, reading a good book and drinking coffee, and my kitties. Super cute layouts! I love these! Super cute layout- love stamps and dies you used. I really like these layouts! 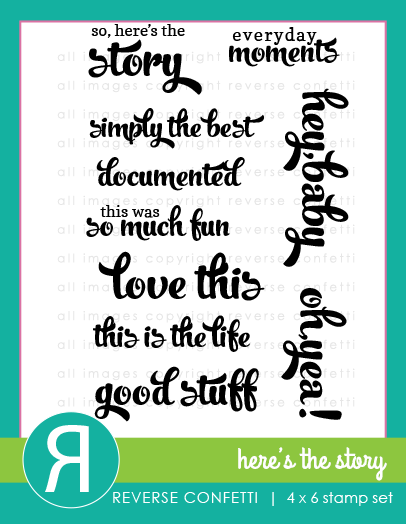 The quick card panels make it so easy to come up with fabulous pages! Happppppy Birthday!! Thanks for spending it with all of us! 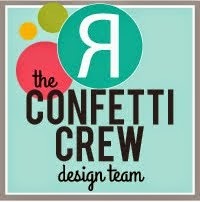 Love your use of the new confetti cuts and all your cute pictures! 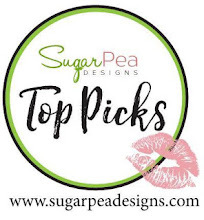 I just love the bold, bright graphics of all the Reverse Confetti products, and you have really made them stand out beautifully here! So fresh and fun! Awesome projects! Kato looks like my Coco! Great layouts and pics! Love your page! So fun! Such a sweet page. Love those journaling cards with all the pretty red/pink hues. Beautiful work! Love the photos too!!!!! Both pages are so lovely and pretty! The layouts are great. Love the idea of a page of things you love. Great pages ...love the pink theme and the design. Nice layout. Happy Belated Birthday!